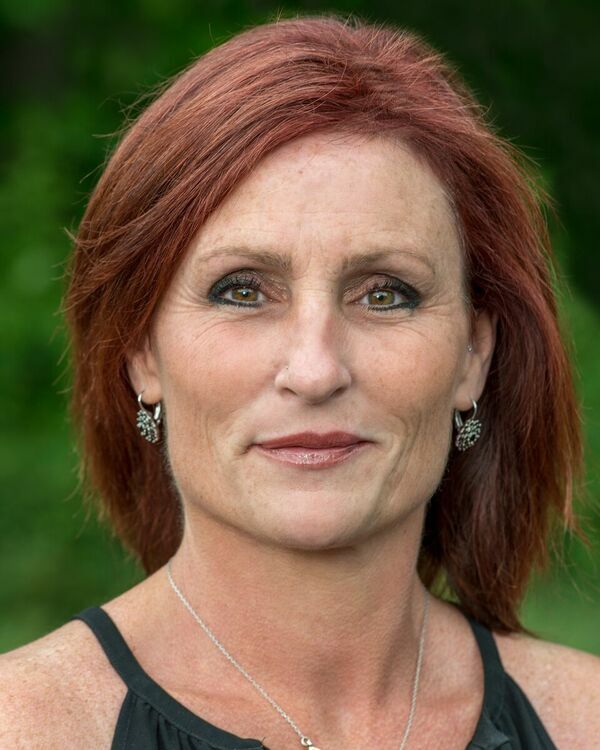 Kim has been with Boucher Real Estate for seven years, and has lived in Blackstone MA and northern RI all her life. This gives her a deep understanding of the area which in turn helps her clients find their perfect home in a location they love. Always prepared to make your buying and selling experience the best it can possibly be, Kim is accepting new clients and looks forward to helping you reach your real estate goals.